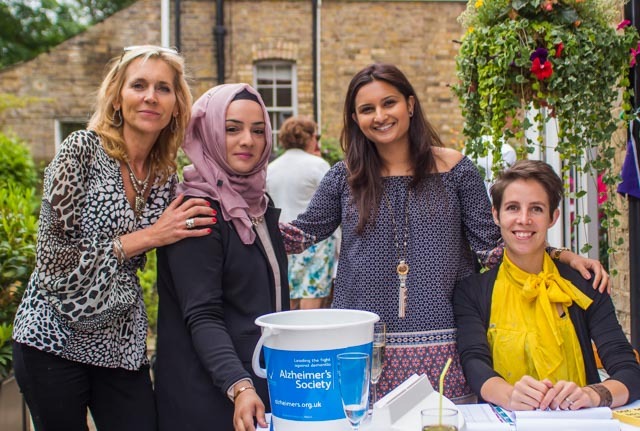 Garden House Solicitors held its 6th annual Garden Party on Friday 1 July 2016 to raise funds for the Alzheimer’s Society. We are pleased to announce that the event was a huge success and we raised £2,400 for the charity. Lunch and refreshments were provided at the Garden House as well as a raffle prize draw. We would like to thank all the local people and businesses who kindly donated raffle prizes and vouchers. Kaya Halil on behalf of Barclays Bank in Hertford boosted the fundraiser by nominating the Alzheimer's Society as their charity of the year. The money raised will help them to continue supporting individuals suffering from dementia and their families. Personal injury claims and insurance companies.